Back of the Head: Revolution 1x7 - "The Children's Crusade"
I really liked this episode of Revolution, aside from Charlie of course. Even my coworkers at DISH have started to come back around and watch the show after giving up on it early. With so much TV to watch on Monday nights, it’s hard to catch everything, but thankfully my Hopper from DISH records every one of the four major networks with the PrimeTime Anytime feature and I don’t have to worry about missing my primetime shows. 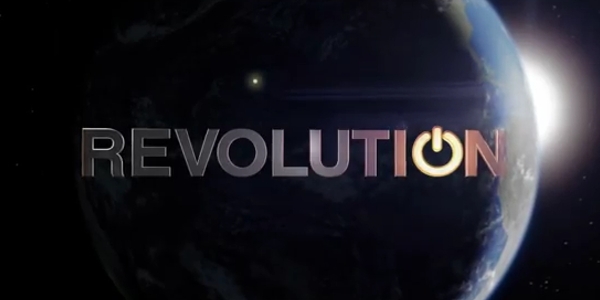 I’m really excited for the next episode of Revolution and to see what else this show can do going forward.